Bollywood as we all know, is a source of inspiration for all travellers. The movies take us to beautiful places that automatically encourage us to buy a ticket and pack our bags. 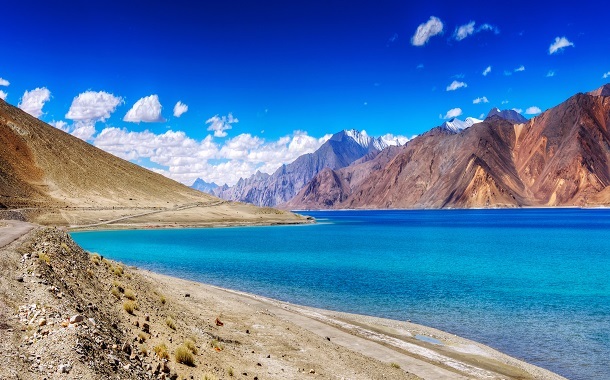 Here is a list of 8 Bollywood-inspired amazing places for you and if you like them, then just remember all you need is a flight ticket and a packed bag! We remember the film ‘3 Idiots’ not just because of the film itself but also for the stunning Ladakh views. Needless to say, the mountainous place is one of the principal favourite destinations for both Indians as well as foreigners. The personality of Amsterdam is nothing less than that of a Queen. Kangana Ranaut starring super-hit film ‘Queen’ was shot in Amsterdam and the beauty of the place instantly arrested a large number of audience. 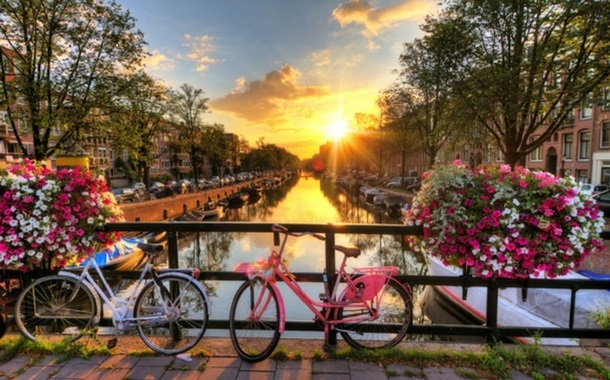 Make a trip to Netherlands to experience Amsterdam. Jab We Met, the blockbuster film starring Kareena Kapoor and Shahid Kapoor, was, as we all know, shot amidst the beauty of Manali. 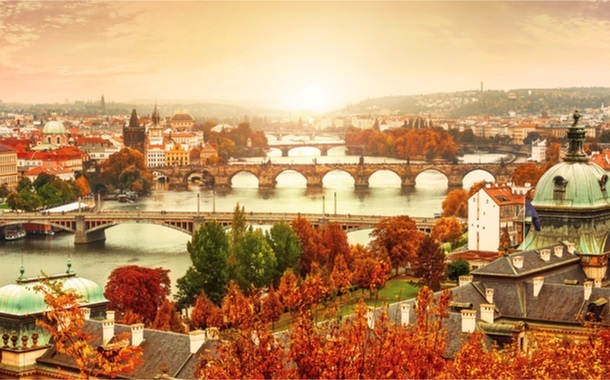 And this already-popular destination, ever since then, has soared up higher in a traveller’s bucket list. 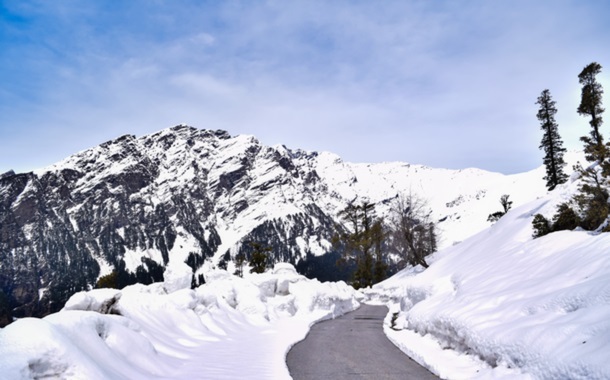 If you haven’t been here yet, you must make one trip to Manali to discover the reason. Switzerland is one of the picturesque places where the path-breaking classic film ‘Dilwale Dulhania Le Jayenge’ was shot in. 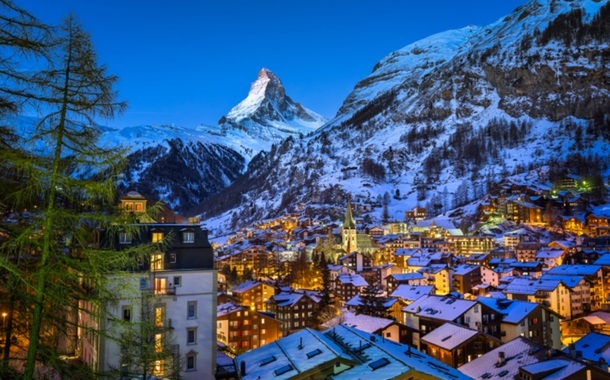 Switzerland has always been a classic destination since time immemorial. And it goes without saying that it is one of the most beautiful places in the world. Rajasthan exudes royalty, which was beautifully depicted in the popular film ‘Yeh Jawani Hai Deewani’. 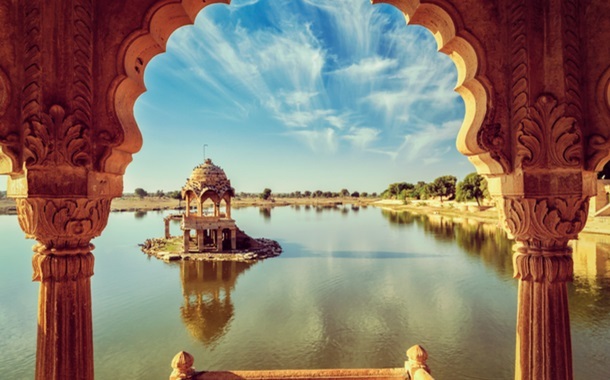 It is the land of colours and you will not have done justice to the traveller in you, if you go far and wide but never set your foot in Rajasthan. The successful film ‘Zindagi Na Milegi Dobara’ was shot in Spain. 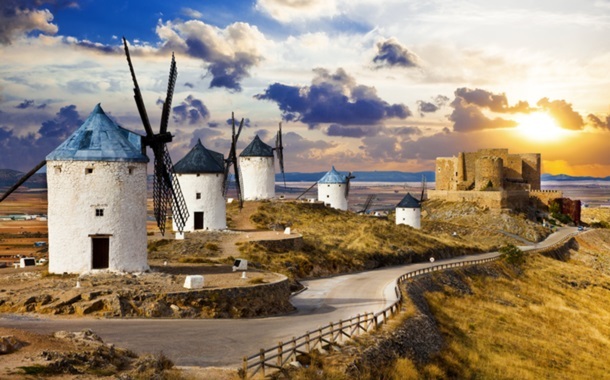 We are aware of the appealing and unparalleled beauty of Spain. So without further ado, sit down and prepare a plan for a trip to Spain. 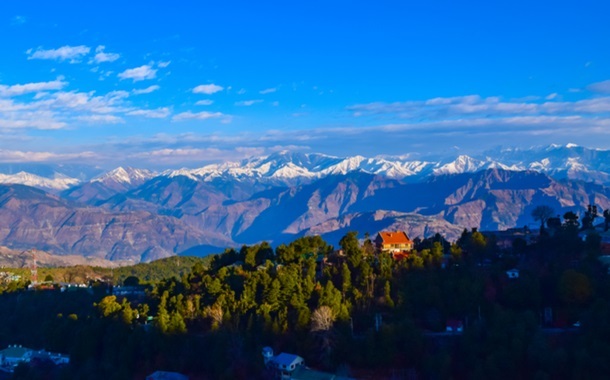 A mountainous land with verdant surroundings and an unrelenting cold climate with exclusive local traditions in toto makes Dalhousie a one-of-its-kind place. As a result quite a considerable part of the successful film ‘Lootera’ starring Sonakshi Sinha and Ranveer Singh was shot here. This is one place every traveller would like to spend a few solitary moments. If there is one international trip that everyone in life deserves an opportunity to have then it is Las Vegas. And perhaps keeping in line with this thought, the film Anjaana Anjaani was shot here. 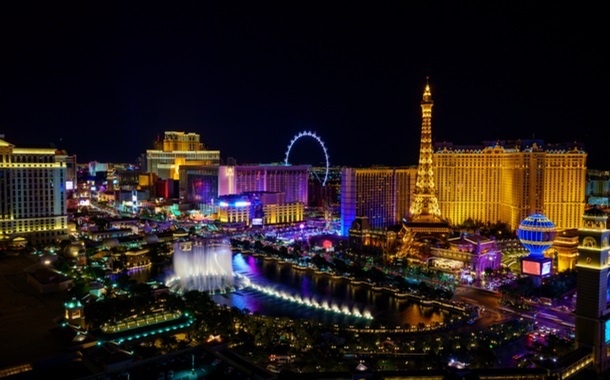 Las Vegas is one thrilling experience that you just cannot miss.